Download concert poster HERE and share with friends, family and coworkers. 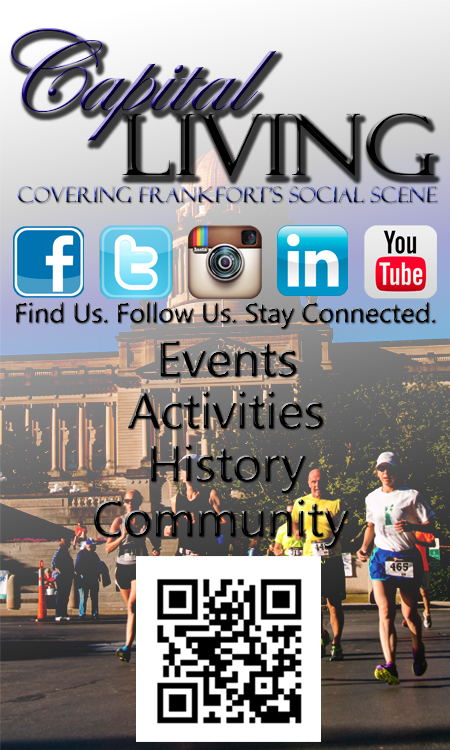 Frankfort will play host to some great music next month on February 8th. 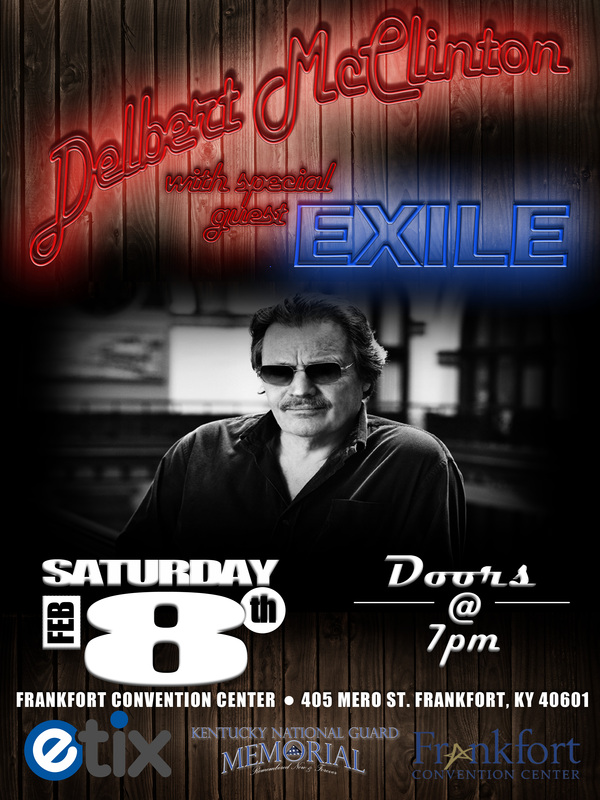 Delbert McClinton, in addition to local favorite Exile, will take over the Frankfort Convention Center for a good cause. The concert benefits the Kentucky National Guard Memorial Fund, which is in it’s final push to raise funds for the new Kentucky National Guard Memorial being constructed on HWY 127 by the National Guard entrance in Frankfort. Delbert McClinton will be performing tunes from Blind, Crippled and Crazy, the singer’s first album in four decades with former musical partner Glen Clark. Joshua Witt, a guardsman who is volunteering his time to help with the memorial, says that the intent is to raise a total of $580,000 for the memorial fund between now and Veterans Day in November 2014, as that is needed to meet the $1.3 million goal. It is hoped that the upcoming concert will raise an additional $150,000 towards that goal. If successful, another benefit concert is already scheduled for April 19 with the Kentucky Headhunters and special guest Blackstone Cherry. And a third is planned for August 23rd featuring the legendary Charlie Daniels Band and Sunday Best. He estimated that $450,000 could be raised if all three shows at the Frankfort Convention Center sell out. The selfless service of the Kentucky National Guard spans over 100 years. Since 1912, there have been 146 Kentucky Guardsmen that paid the ultimate sacrifice in support of both stateside missions and overseas wars. These lives, the lives of Kentucky’s Citizen Soldiers and Airmen, have been confirmed for inclusion on a memorial currently awaiting construction at the entrance of the Boone National Guard Center in Frankfort. Research is ongoing to confirm an additional 305 Guardsmen for placement on the memorial. “We think it’s important that we honor all those who have served, but critical that we never forget those and their families who paid the ultimate price – Soldiers and Airmen never die until they are forgotten,” explained Kentucky National Guard Memorial Fund volunteer, Joshua Kemp. There are specifically 18 Kentucky Guardsmen that have died in service since September 29, 2003. “Many of them were our friends and neighbors, all of them were our brethren in arms. We continue to serve their families,” said Kentucky National Guard Memorial Committee Member, Charlie Jones. Officials aim to break ground on the monument on Memorial Day and dedicate it on Veterans Day. “When we look at those 148 soldiers we’ve lost since 1912 when we became the Kentucky National Guard, not just a militia, we want to make sure they’re recognized,” he said. Donors include big names such as Kentucky basketball coach John Calipari, the Walmart Foundation and the Kentucky Broadcasters Association. They also include smaller efforts, such as those by a Harrodsburg middle school student who sold T-shirts to raise funds for the effort. Harlan “Ike” Pinkston III, a guardsman who retired as a chief warrant officer four, also donated to the memorial. “For me, the guard is really special,” Pinkston said. 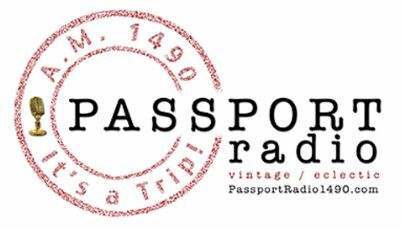 “Giving to the memorial was the real deal for me because several of those people whose names will appear on it were my friends, who I knew personally and served with. 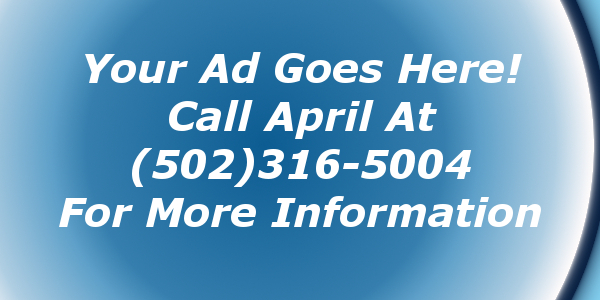 CAPITAL LIVING URGES EVERYONE IN THE AREA TO SHARE THIS WITH THEIR FRIENDS, FAMILY AND COWORKERS. AND JOIN US FOR SOME GREAT ENTERTAINMENT ON SATURDAY, FEBRUARY 8, 2014 FOR A GREAT CAUSE!! !